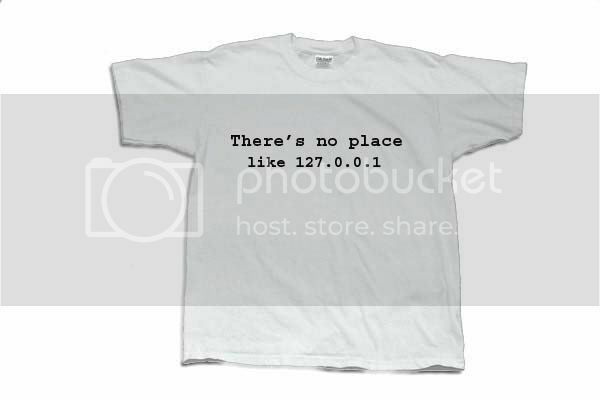 Bellow are some funny t-shirts from Northshore Shirts. I am thinking the top two would be good for me, and if you do not understand the top one, it's ok, most people do not. 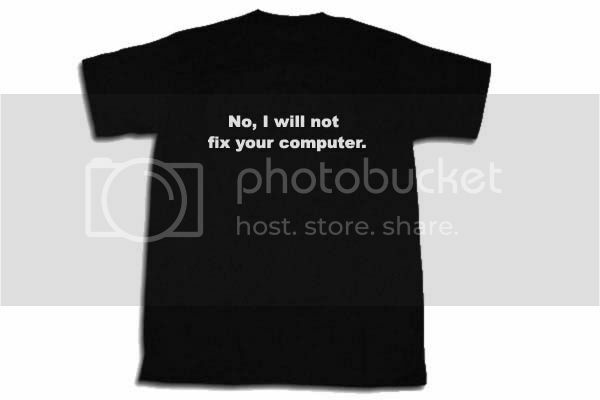 They have a bunch more of the computer / nerd / geek shirts on their site, so go check it out.